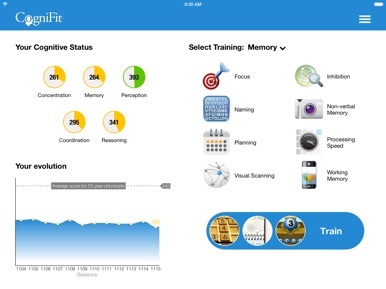 CogniFit is the ultimate brain training app. 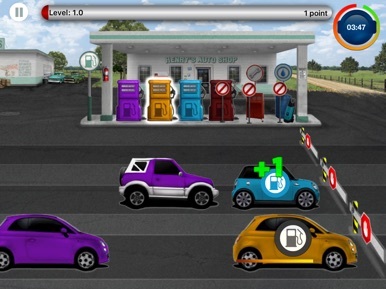 Play different brain games to challenge your mind and train your cognitive skills like you never did before! The CogniFit scientifically validated technology has been developed to provide you with an optimal and personalized brain fitness and is now available on your mobile! 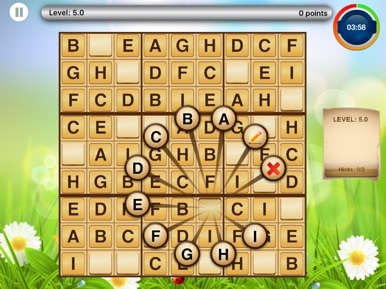 - Train your brain on the go. - Assess your brain and discover your cognitive and mental health. - Get personalized results for key cognitive abilities such as your memory, concentration and attention. 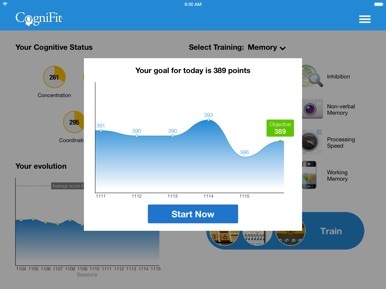 - Train with the CogniFit patented personalized training or decide to play single games. 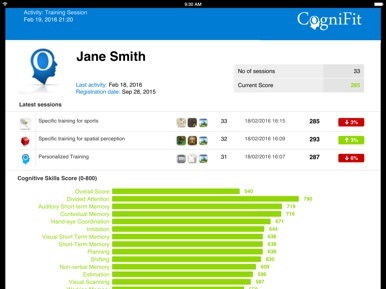 If you are serious with your brain training, you should consider subscribing to CogniFit and get access to all of the training programs, brain games available and much more. Subscribing will grant you full access to the mobile platform and the web platform of CogniFit. Your CogniFit subscription will automatically renew at the end of each term and your credit card will be charged through your iTunes account. You can turn off auto-renew at any time from your iTunes account settings but refunds will not be provided for the unused portion of the term.